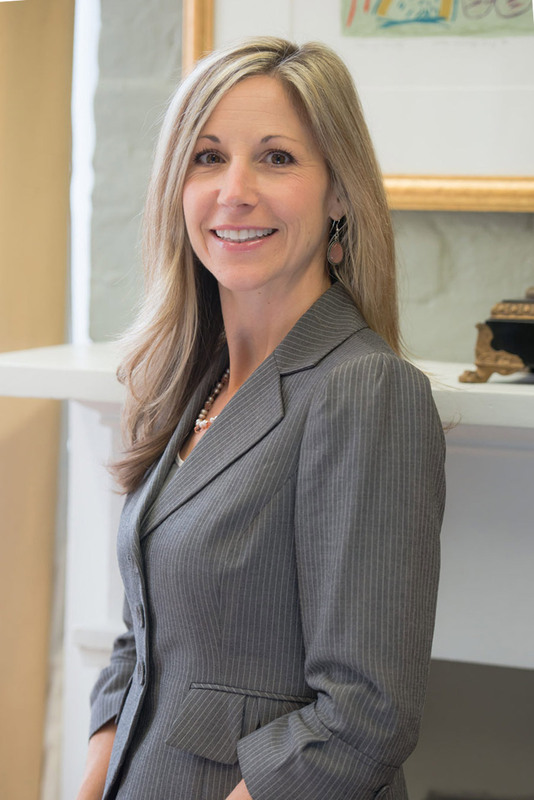 Michele Trowbridge Barreca is a partner at the firm’s New Orleans office. She joined the firm in 2007. Her practice includes the defense of insurance companies and maritime casualty litigation. She attended Louisiana State University where she earned a B.S. in Secondary Education with a minor in History. She taught school for several years and then attended Loyola University New Orleans College of Law and received her J.D. in 2006. While in law school, she was a member of the Loyola Maritime Law Journal and her case noted was published in the 2006-2007 edition of the Loyola Maritime Law Journal.